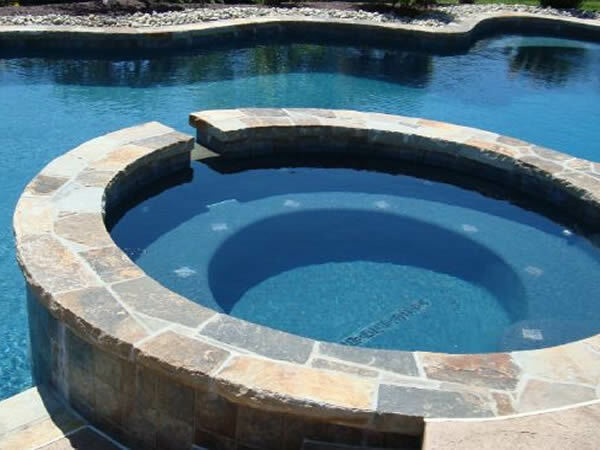 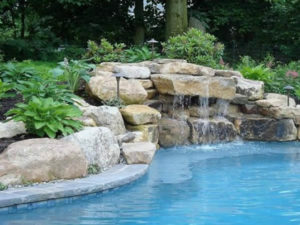 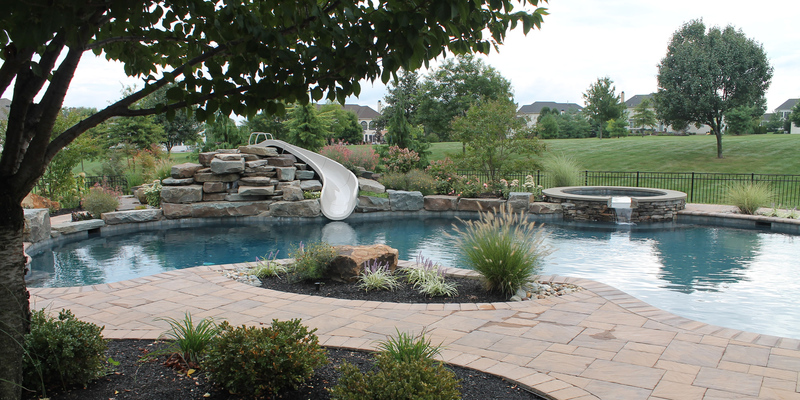 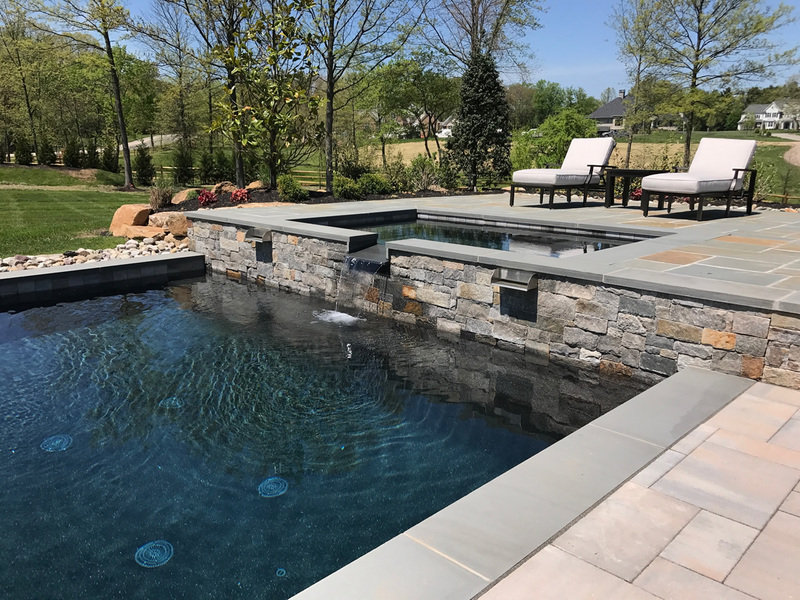 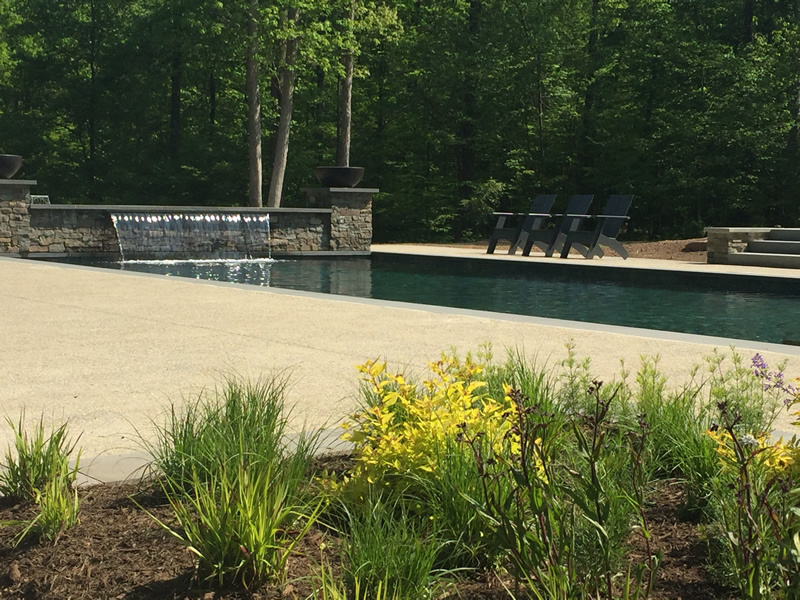 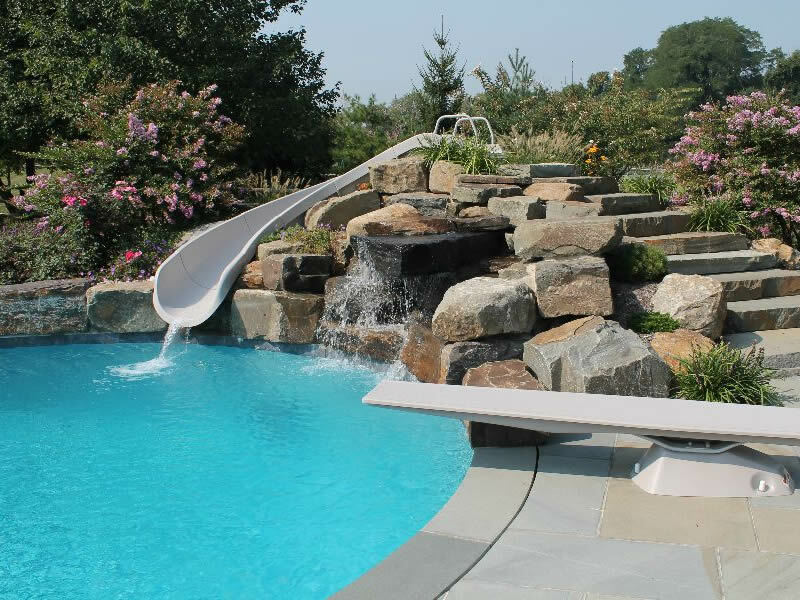 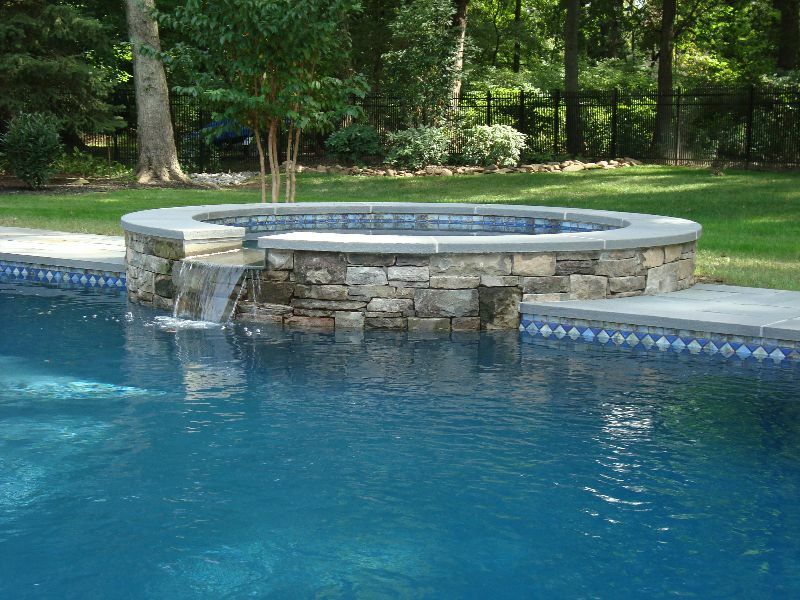 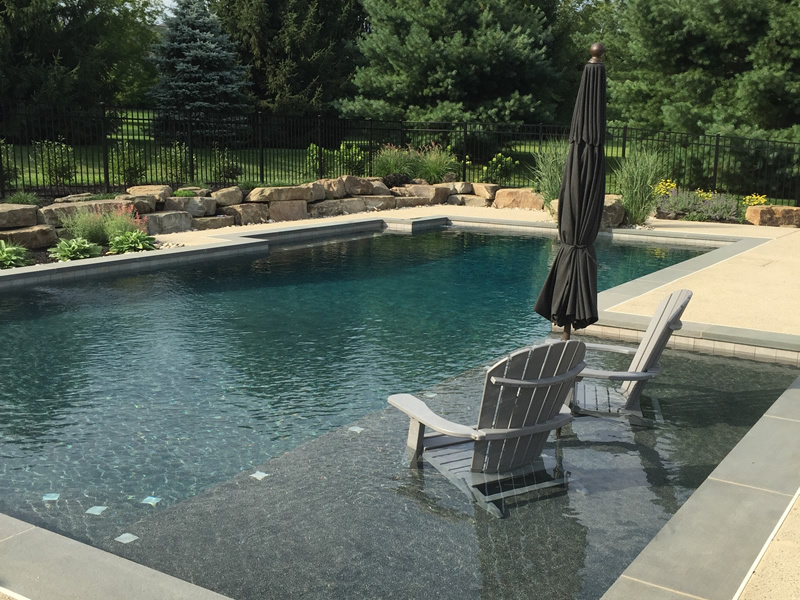 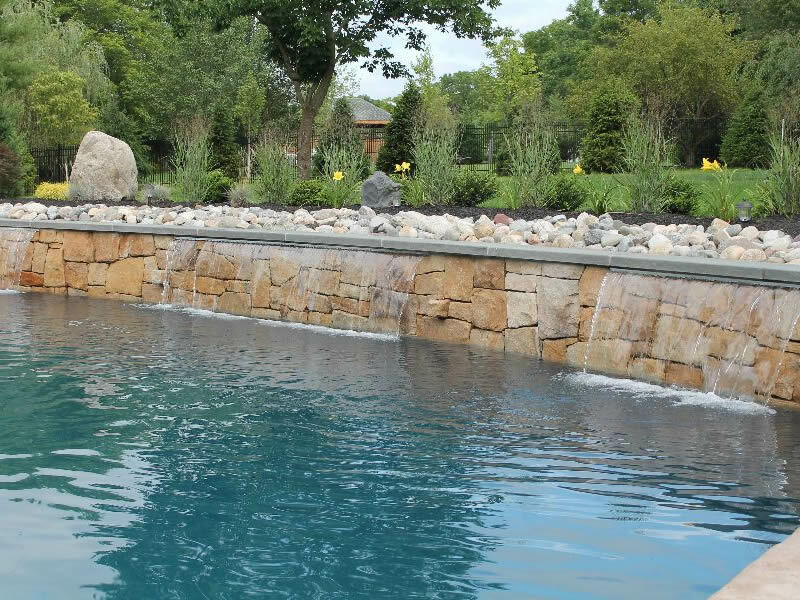 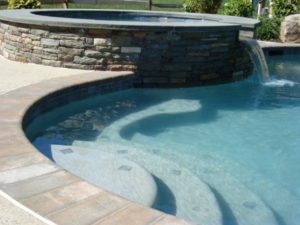 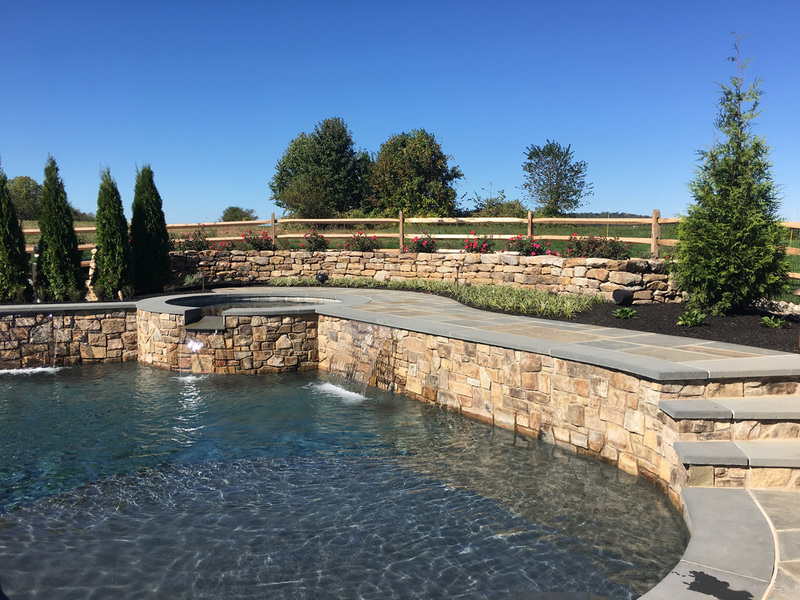 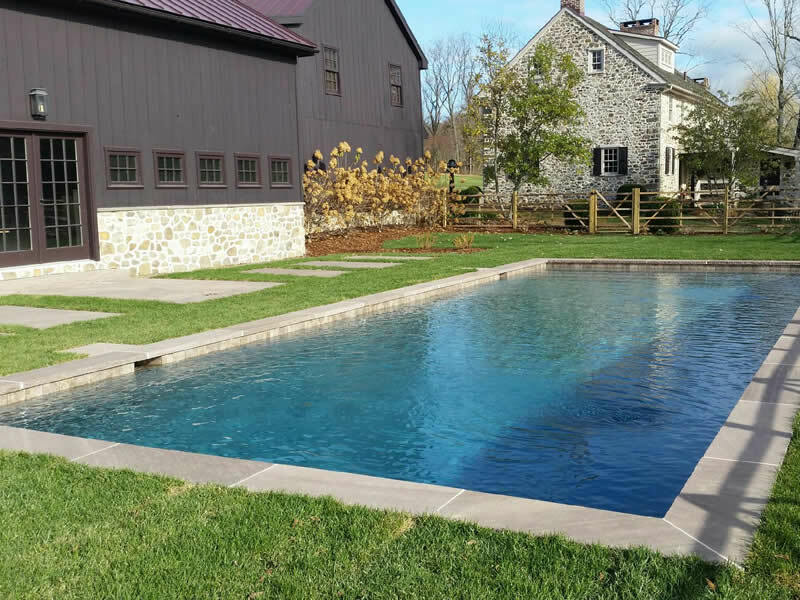 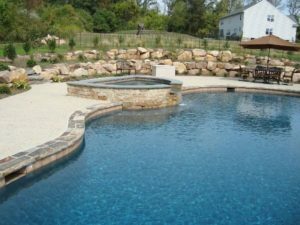 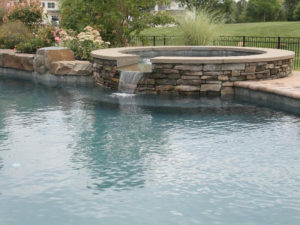 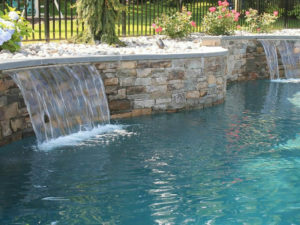 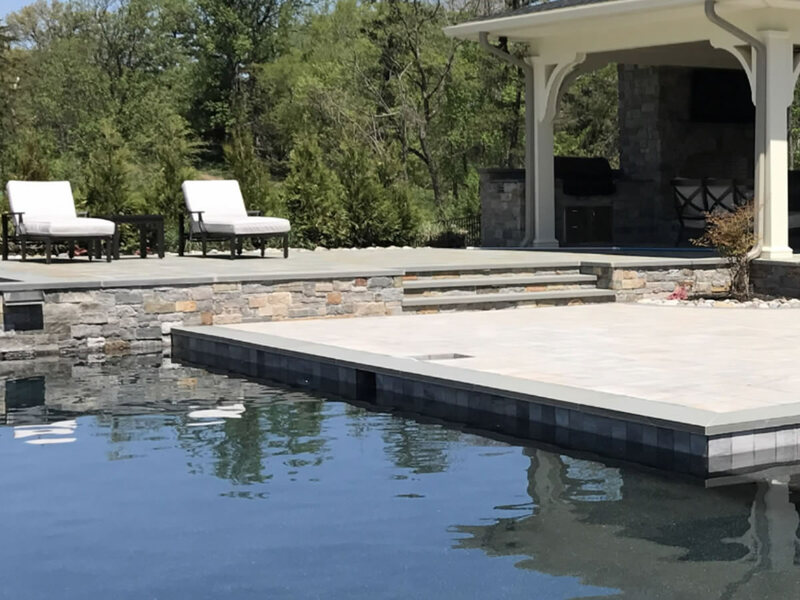 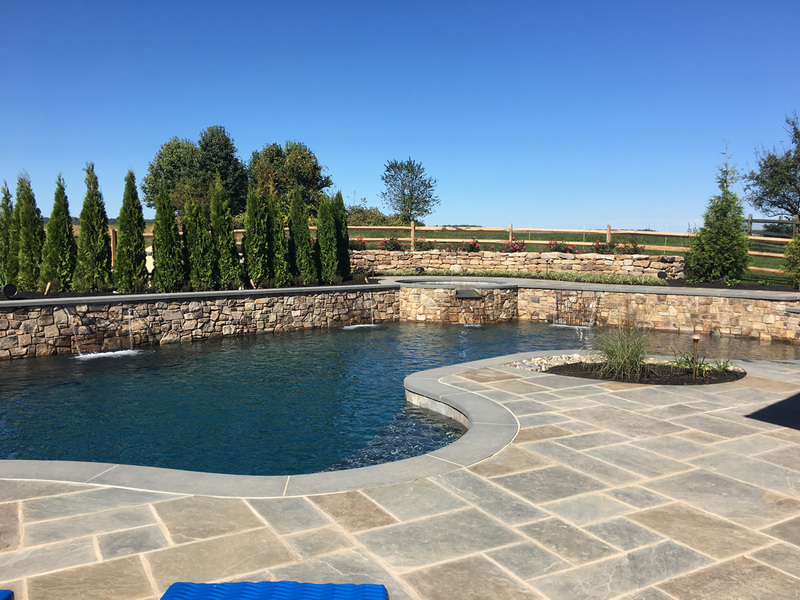 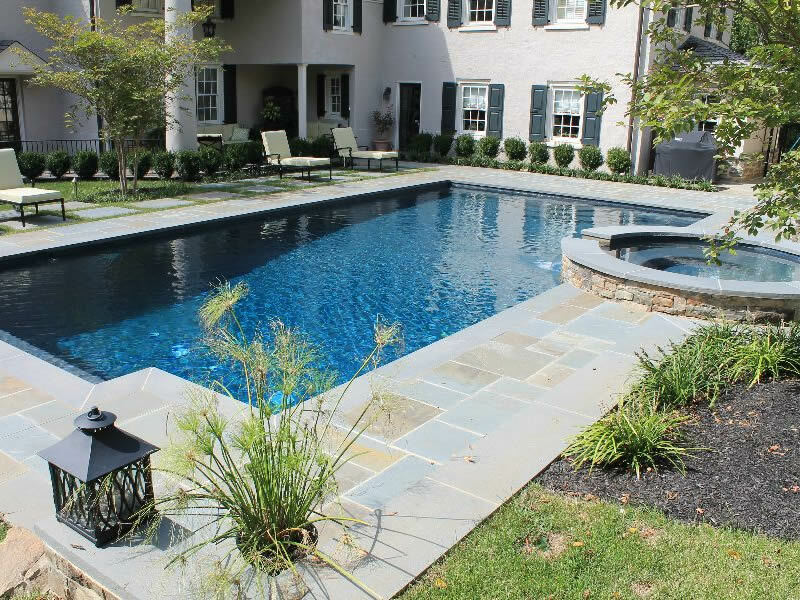 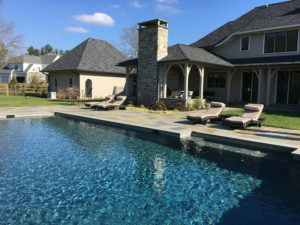 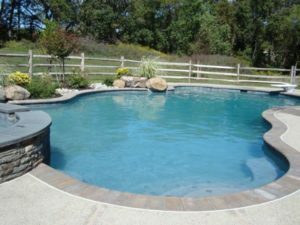 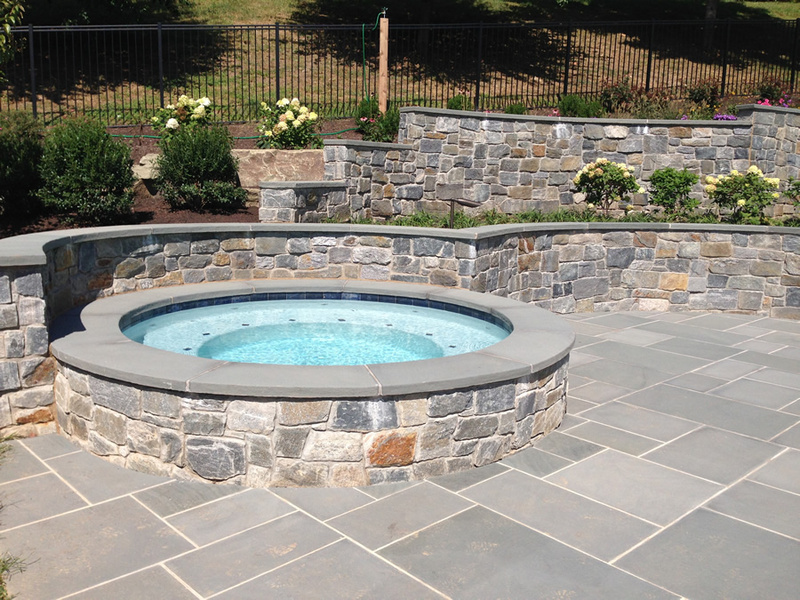 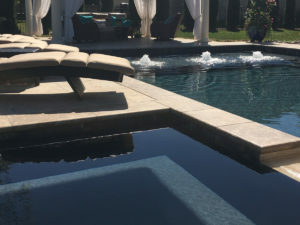 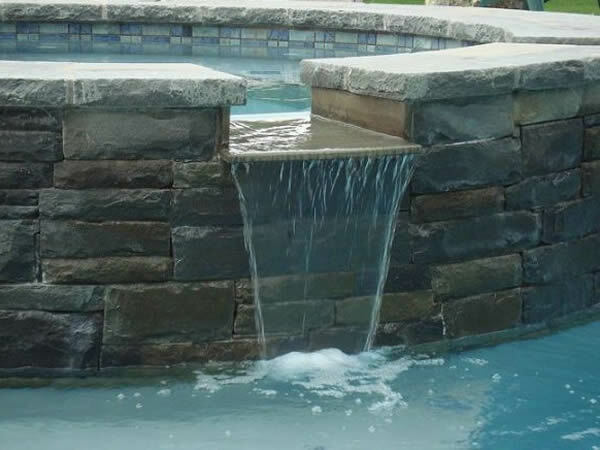 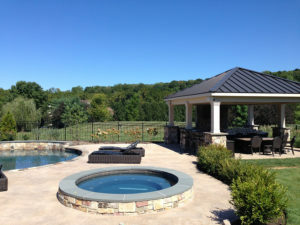 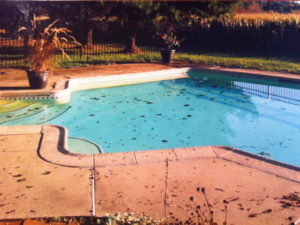 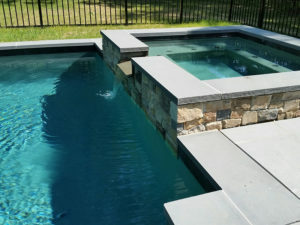 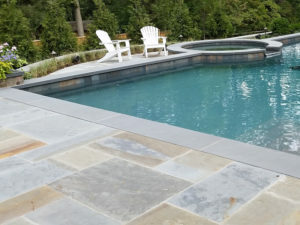 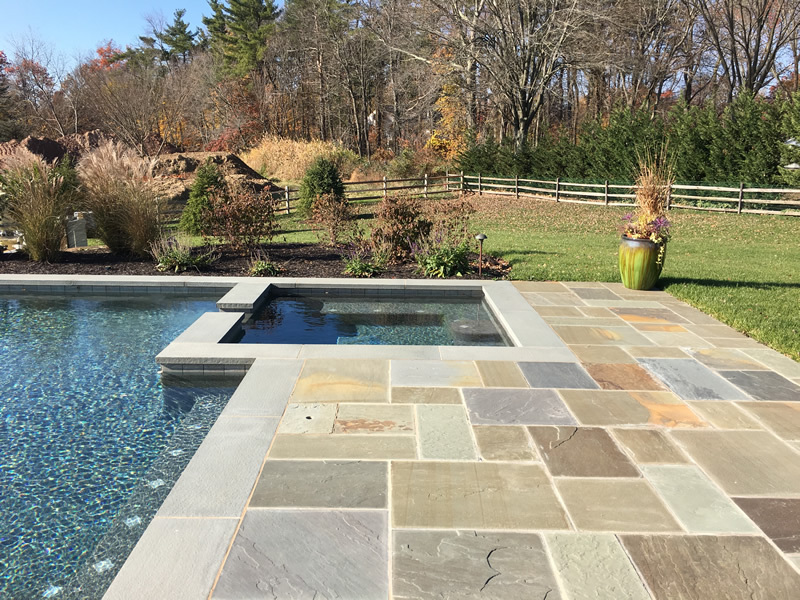 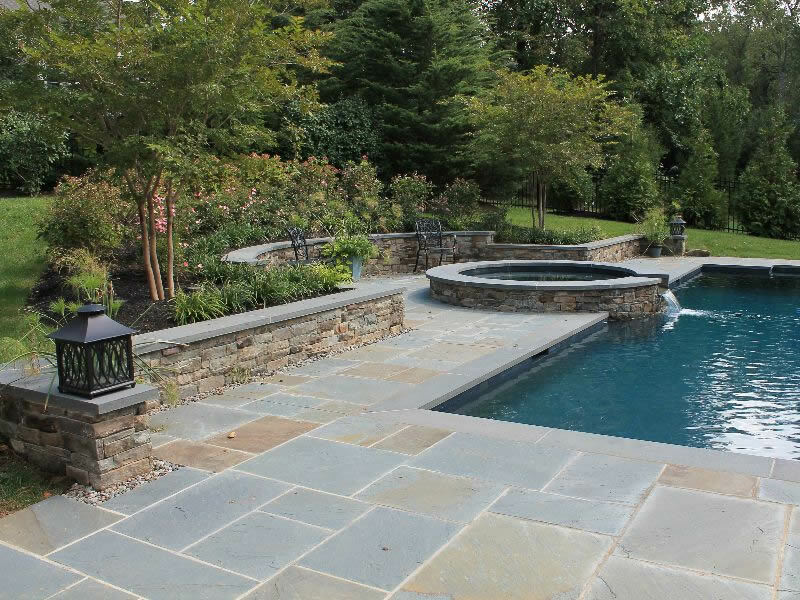 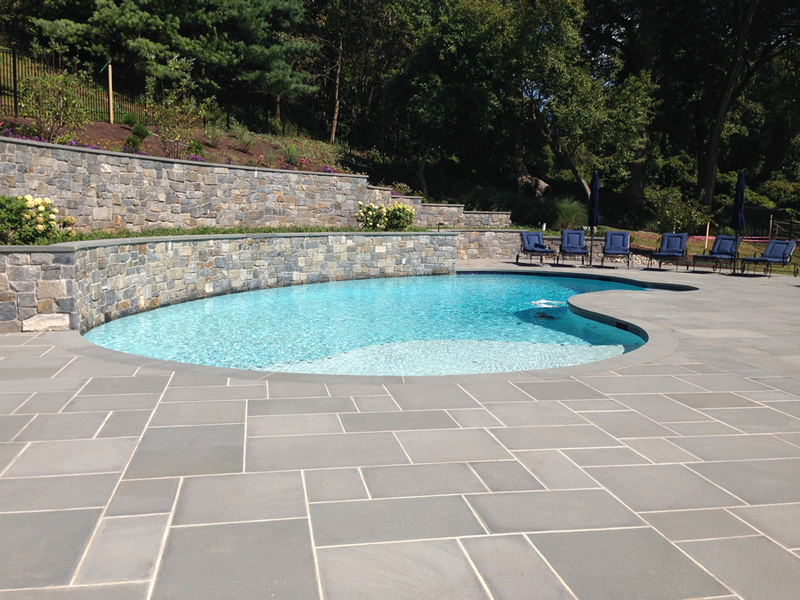 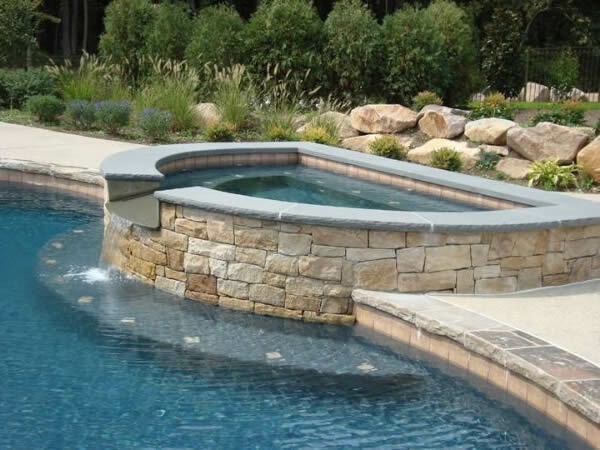 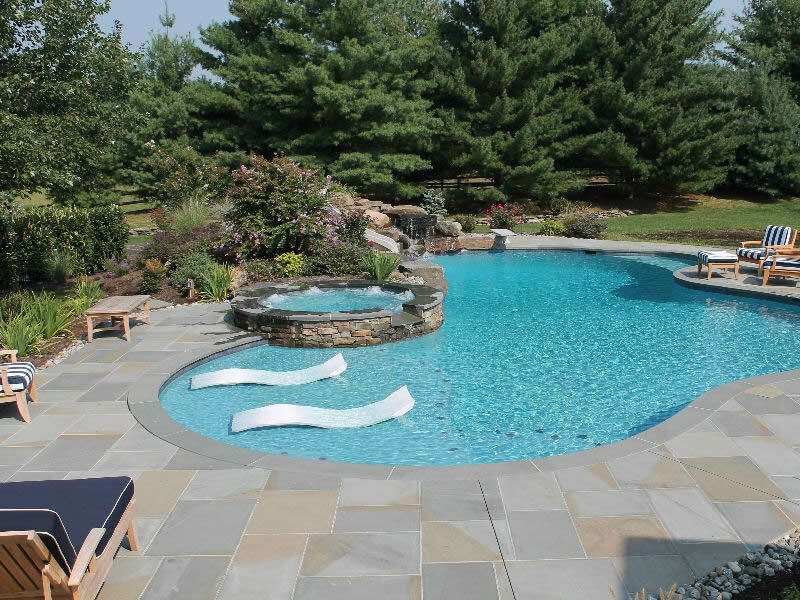 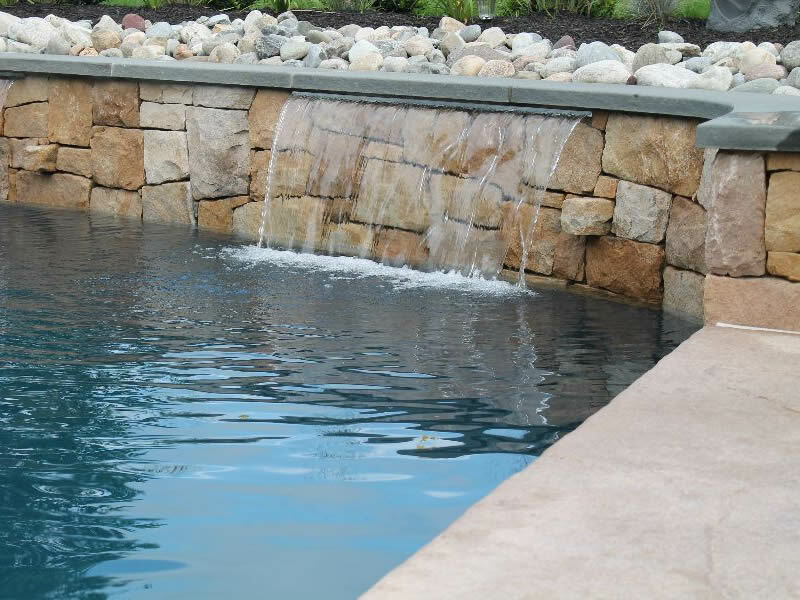 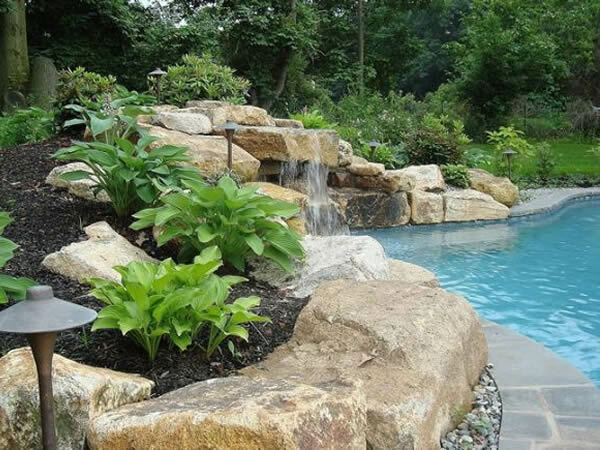 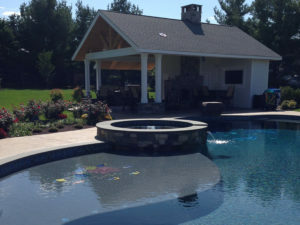 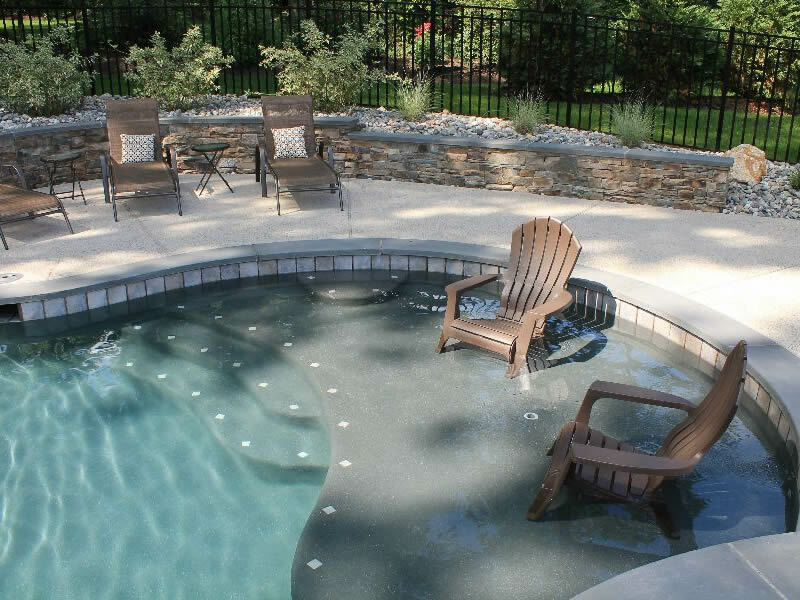 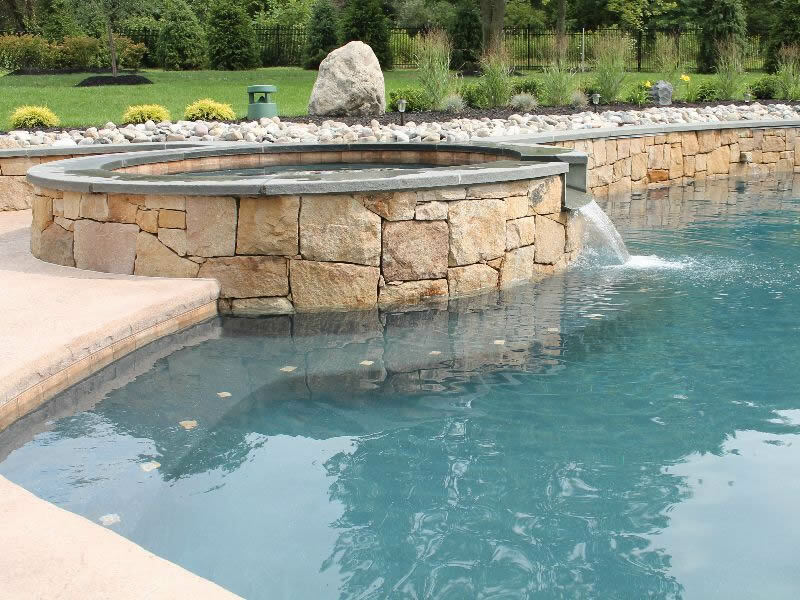 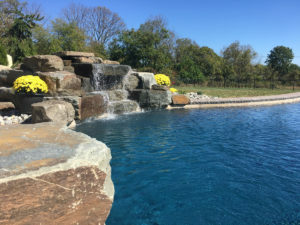 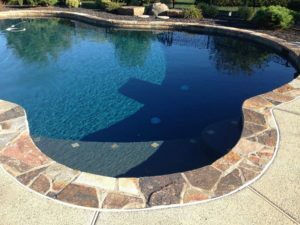 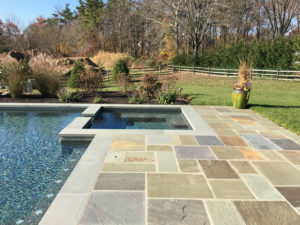 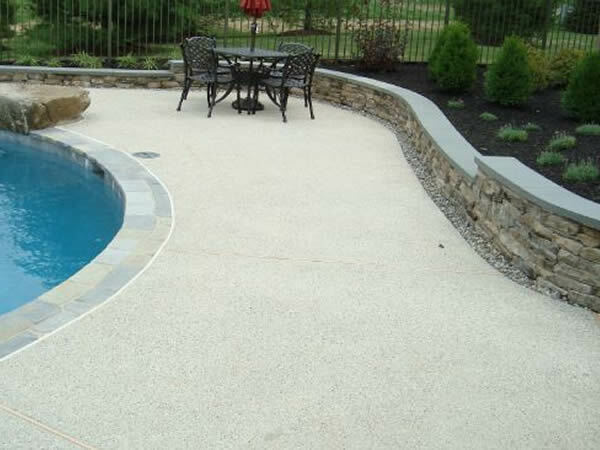 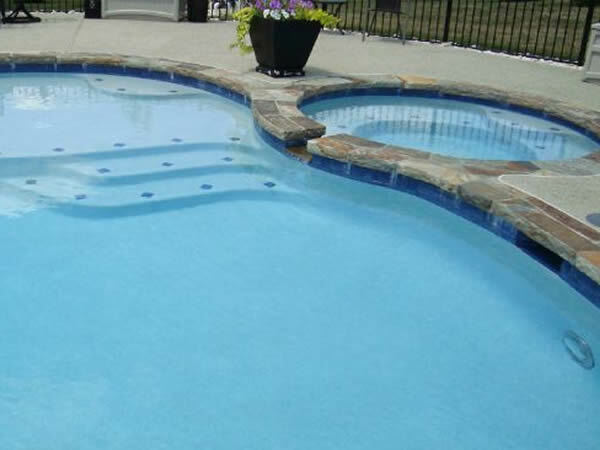 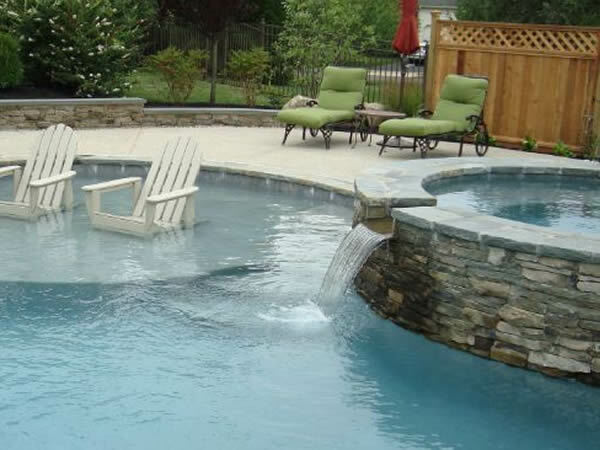 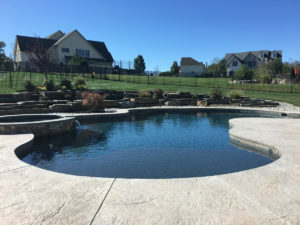 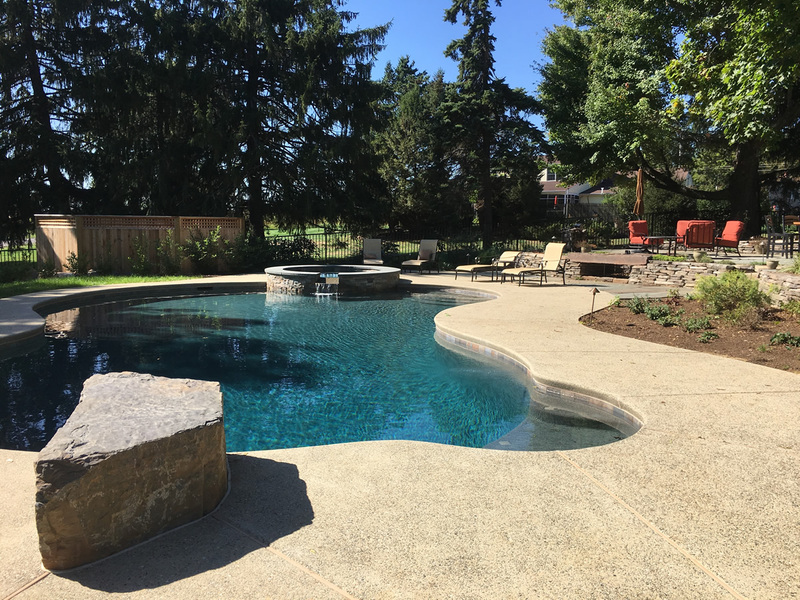 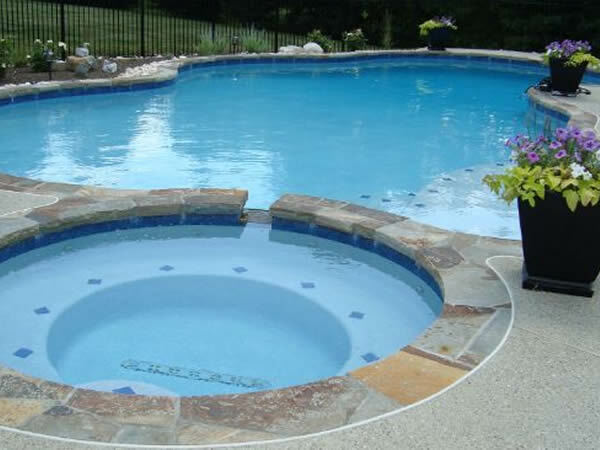 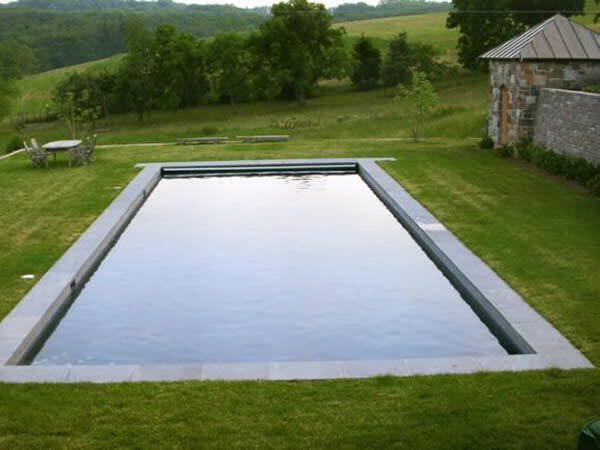 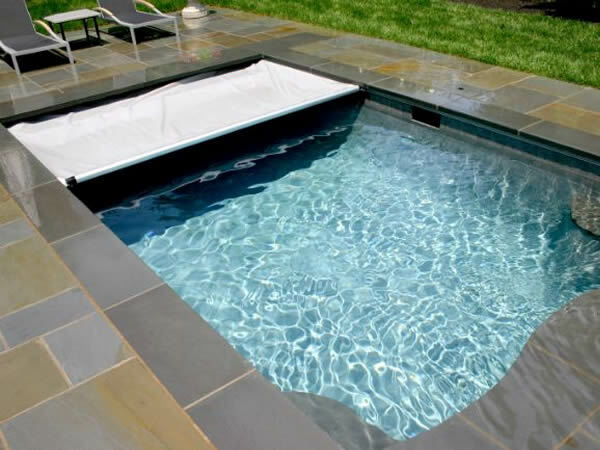 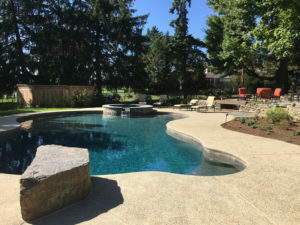 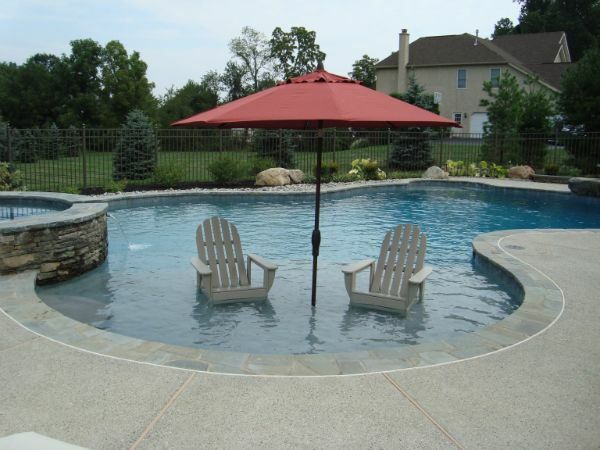 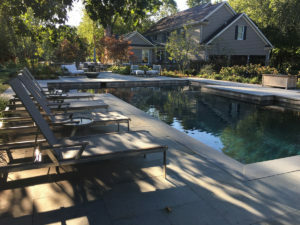 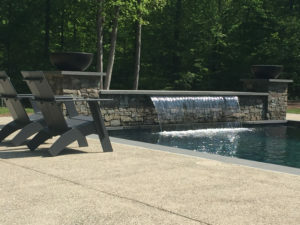 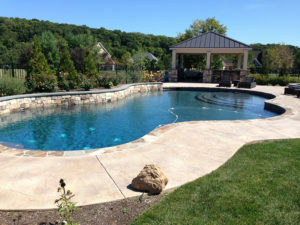 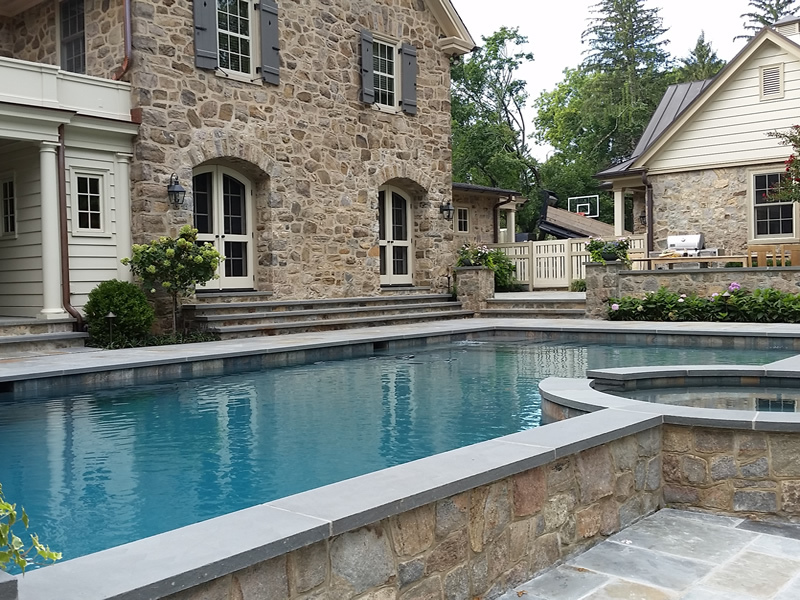 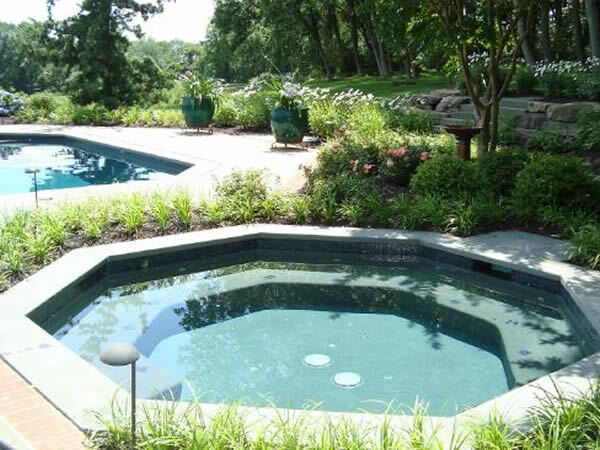 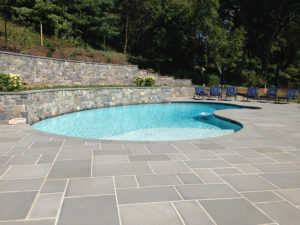 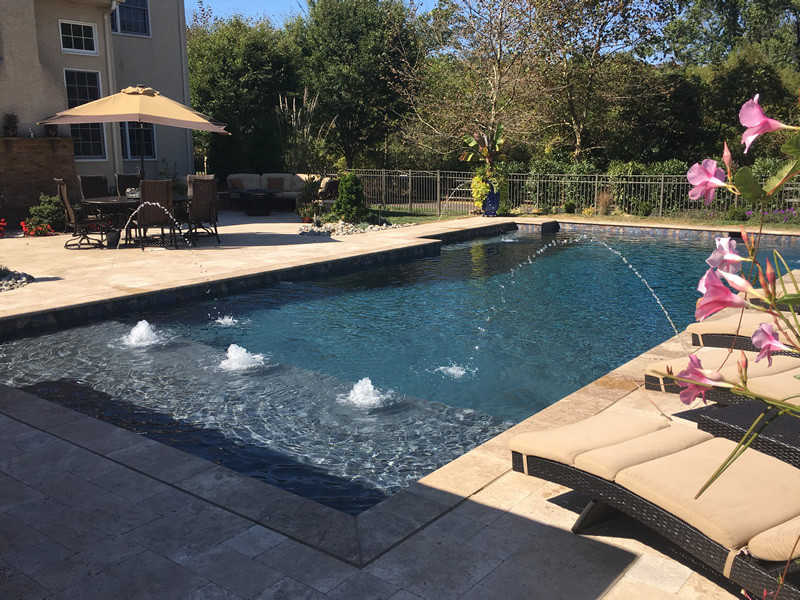 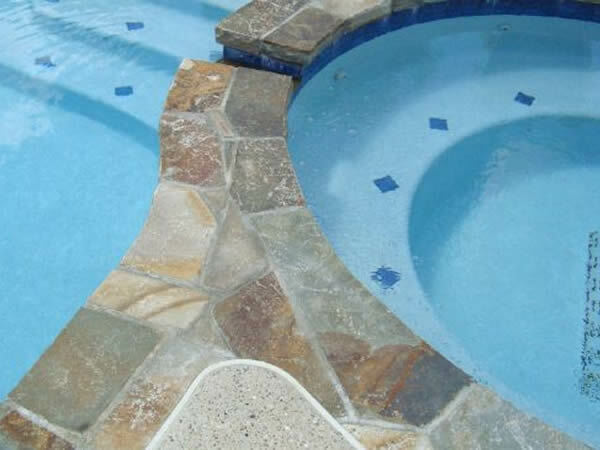 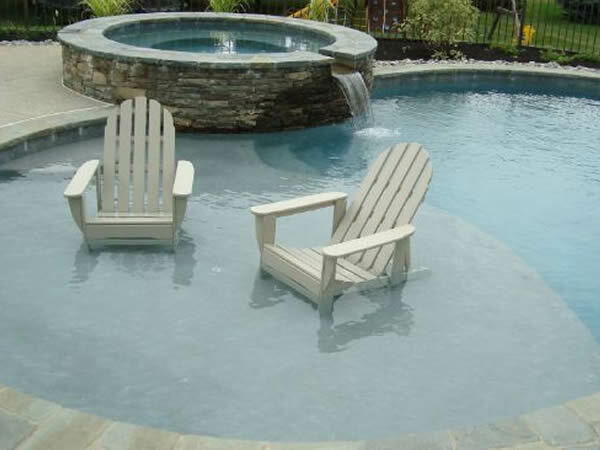 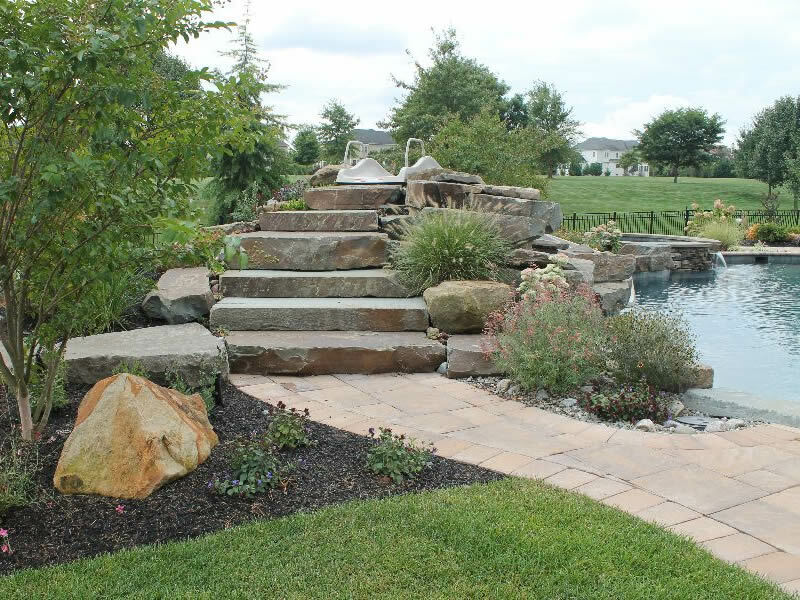 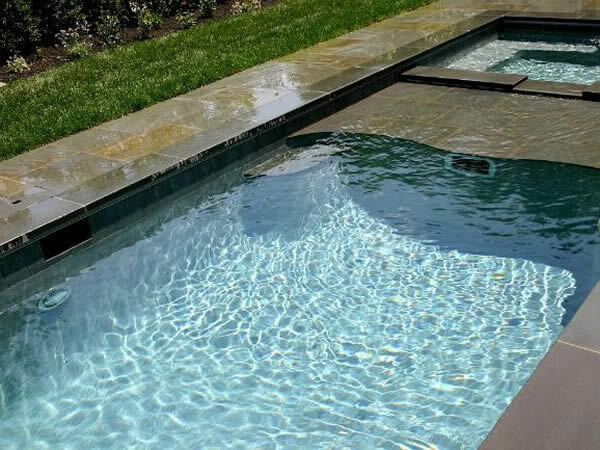 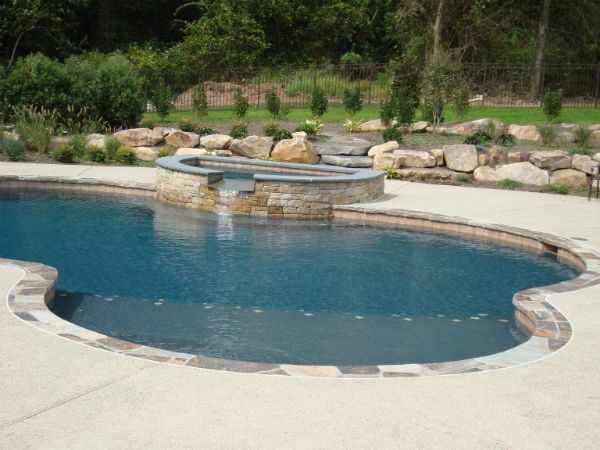 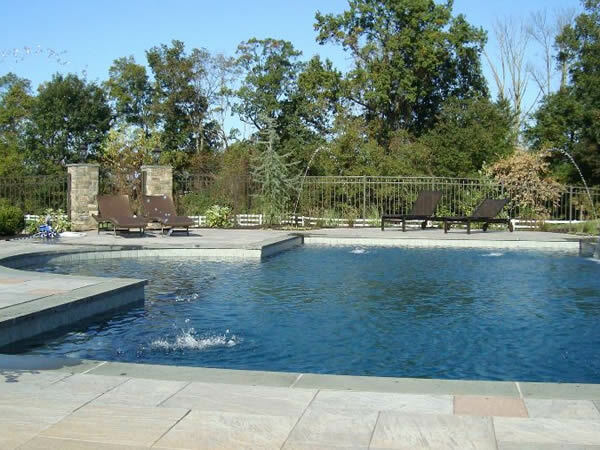 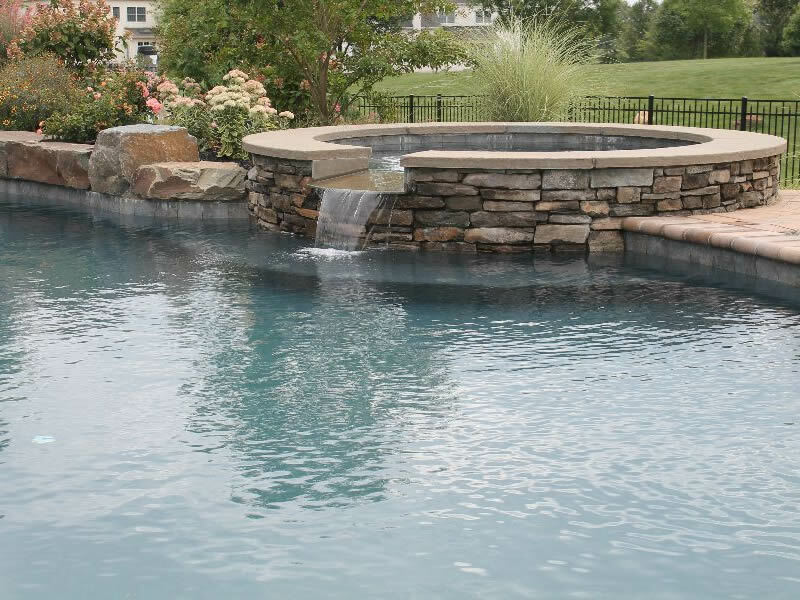 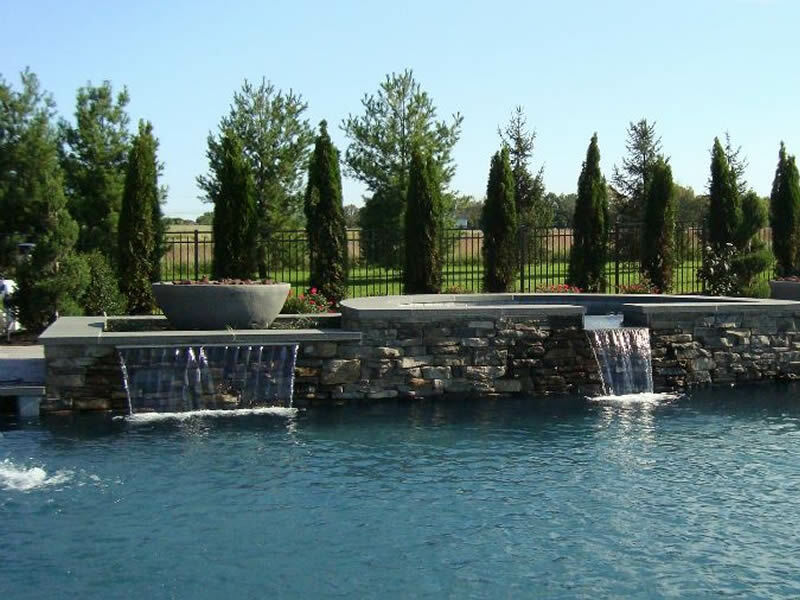 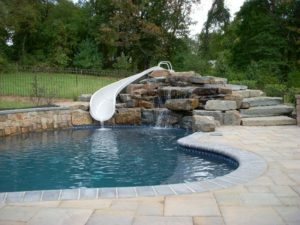 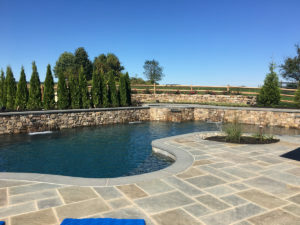 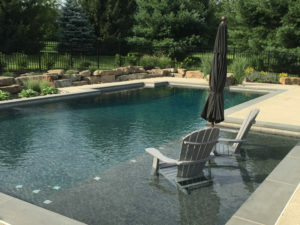 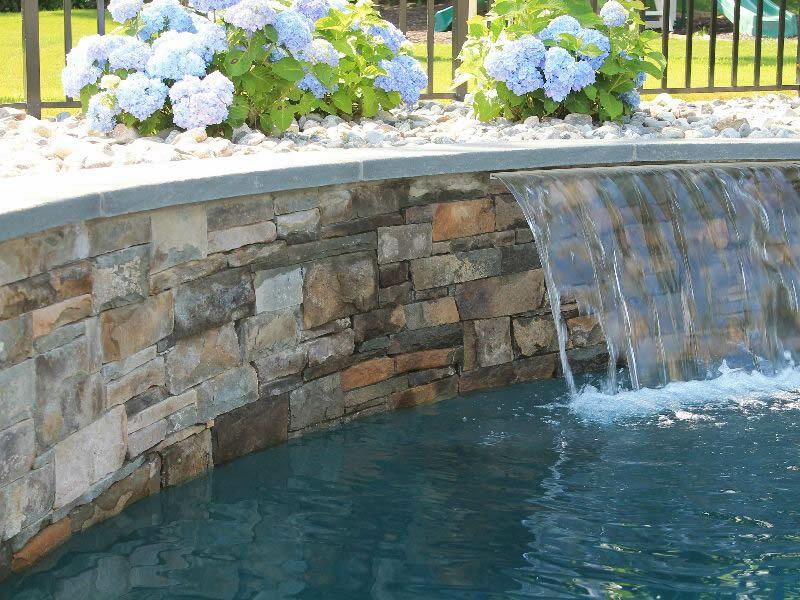 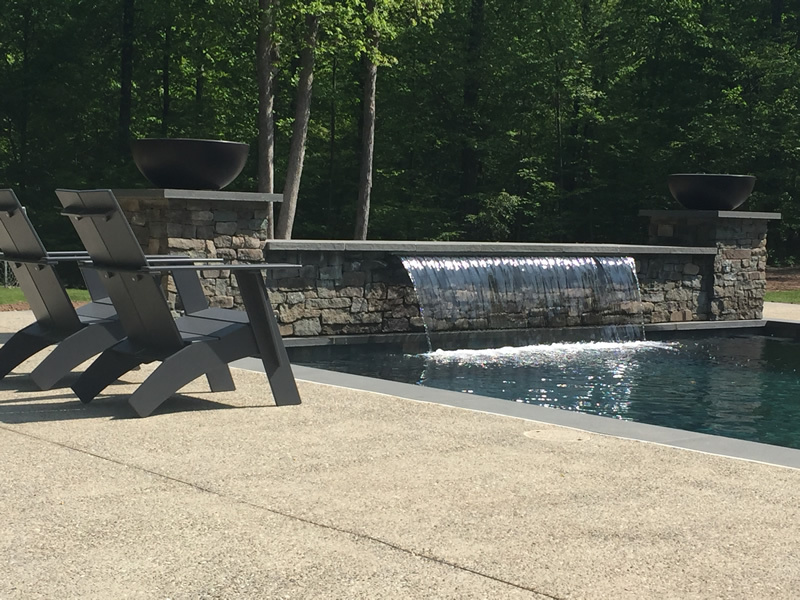 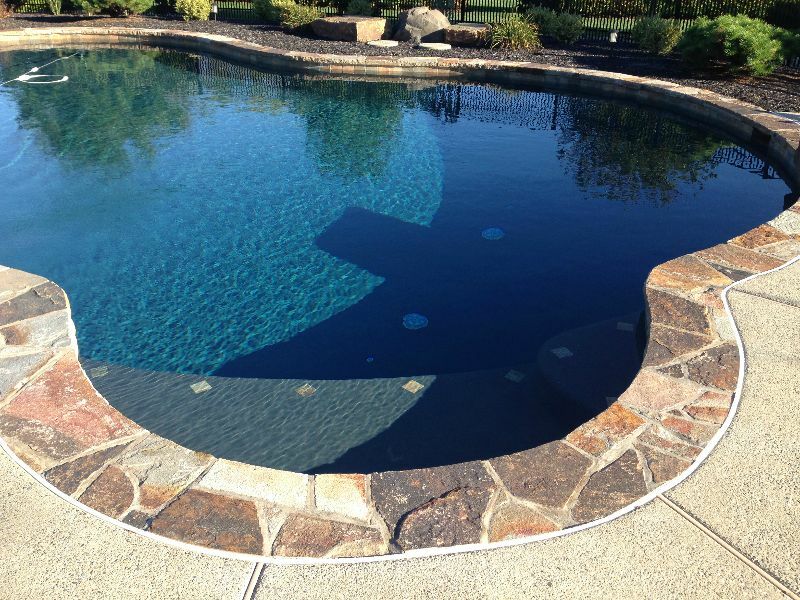 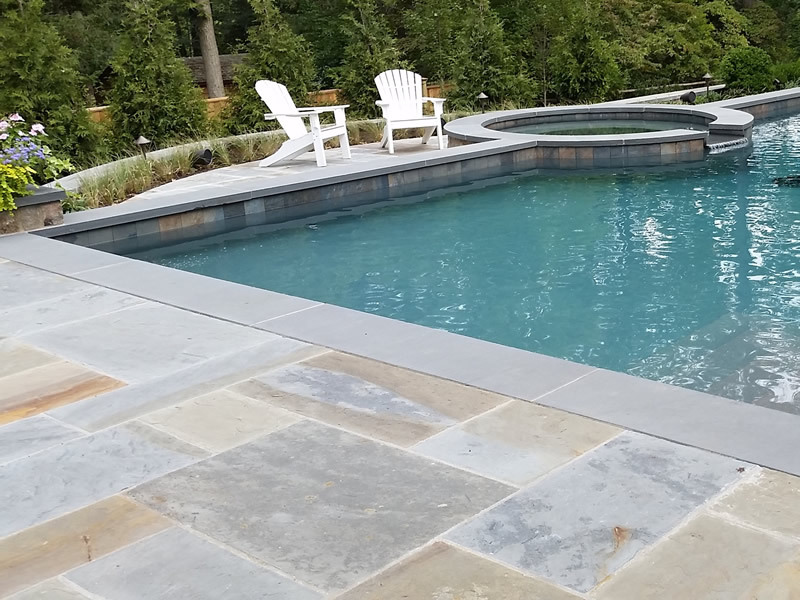 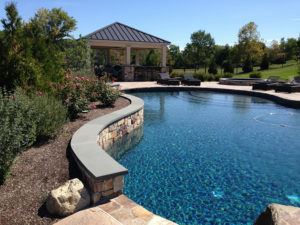 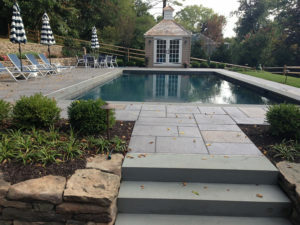 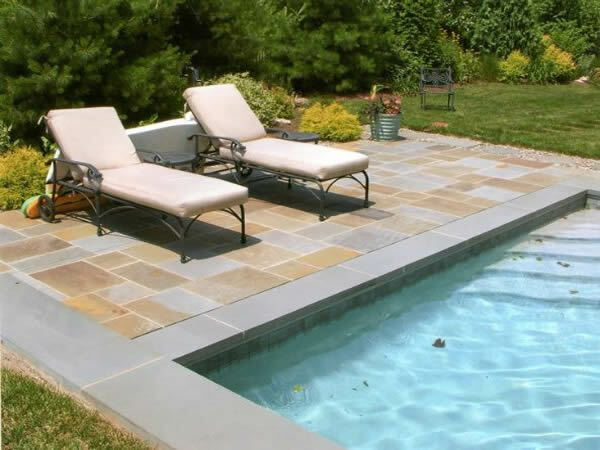 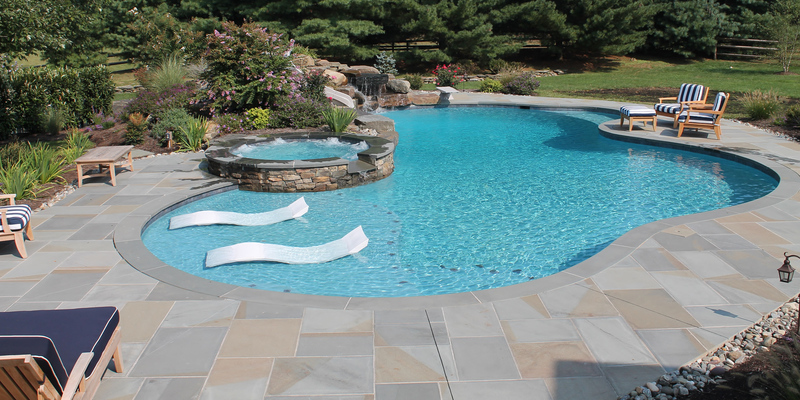 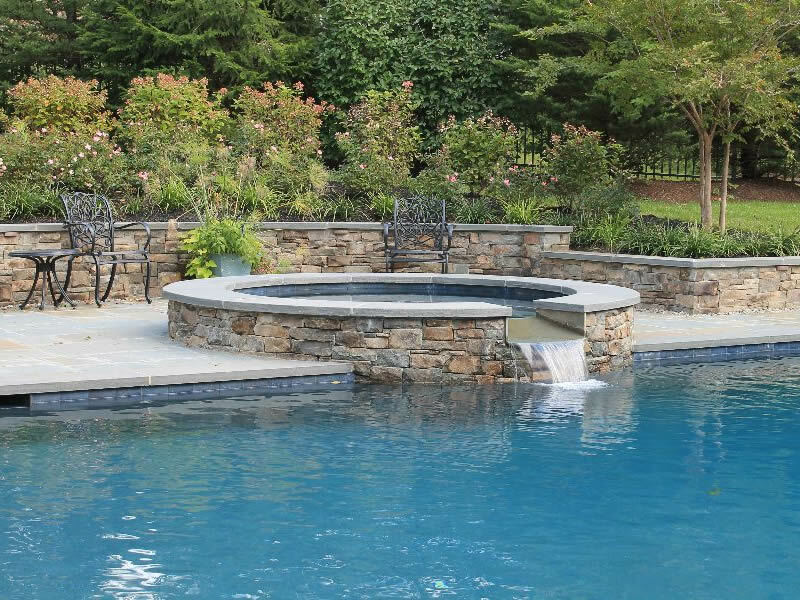 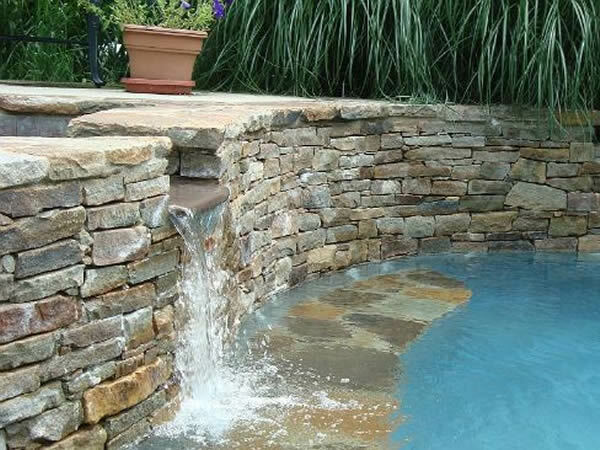 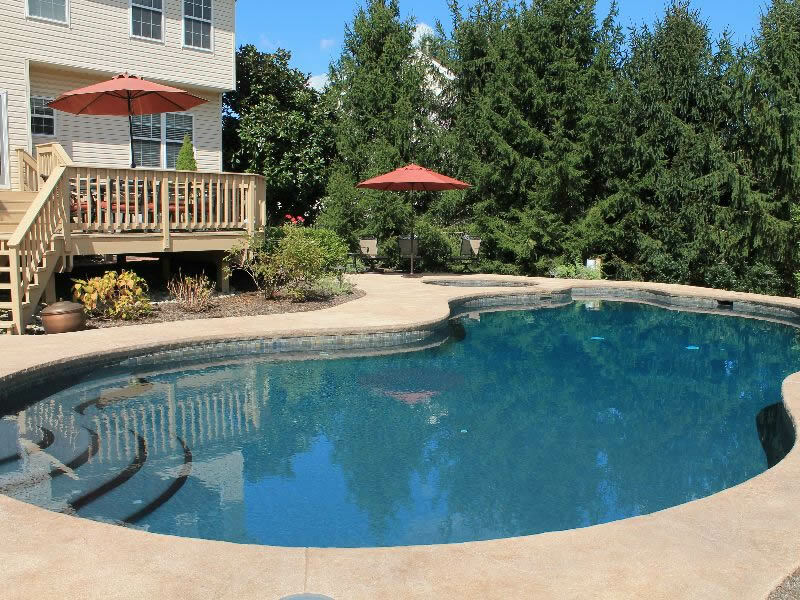 As the top ranked designer and constructor of luxury pools, Aqua Bello Designs is the leading ​​custom swimming pool ​builder​​ in Southeastern PA, including Bucks and Montgomery Counties, and also Western NJ. 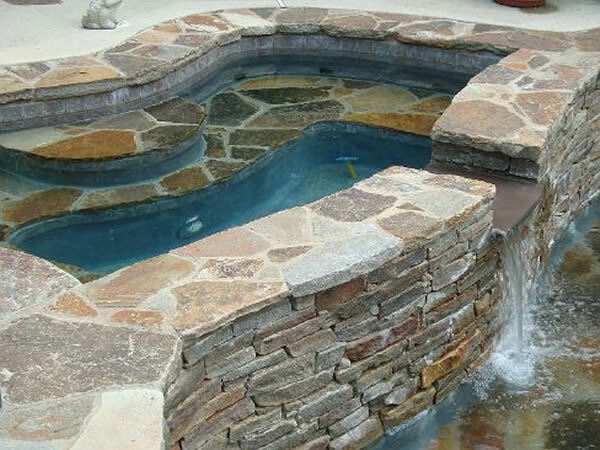 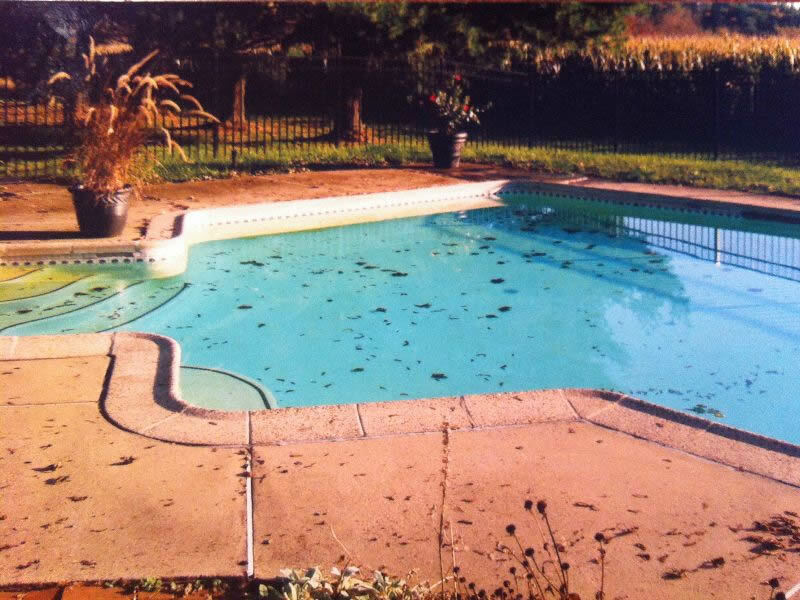 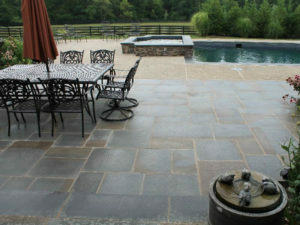 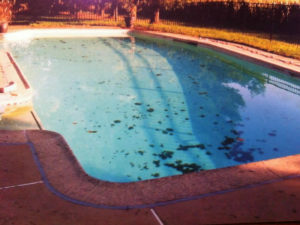 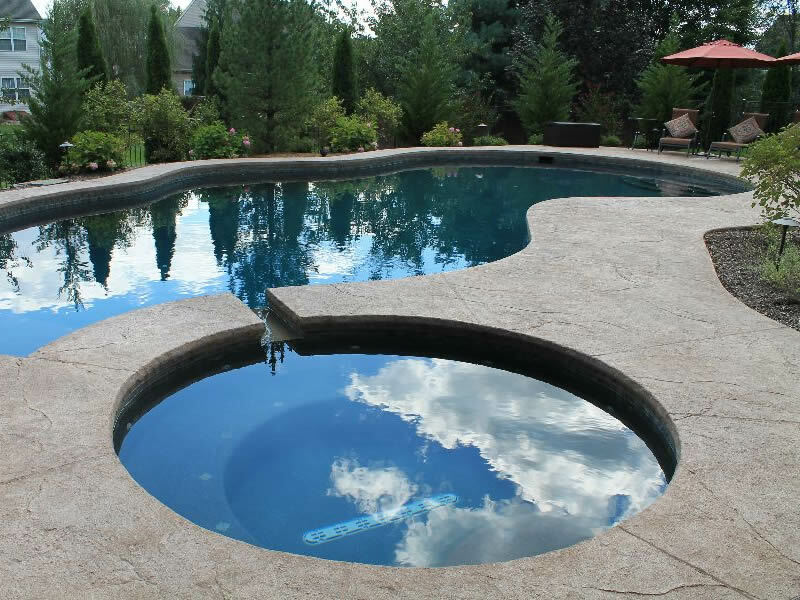 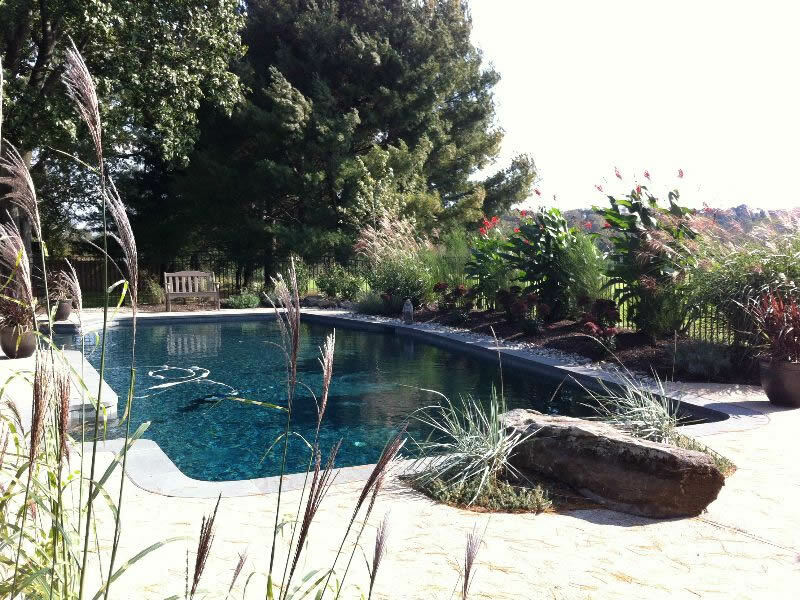 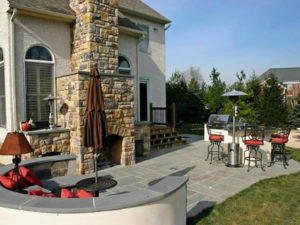 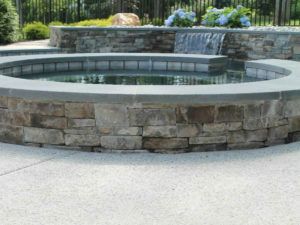 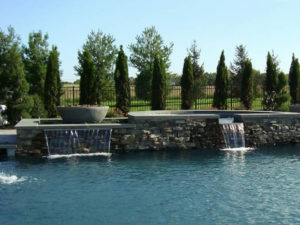 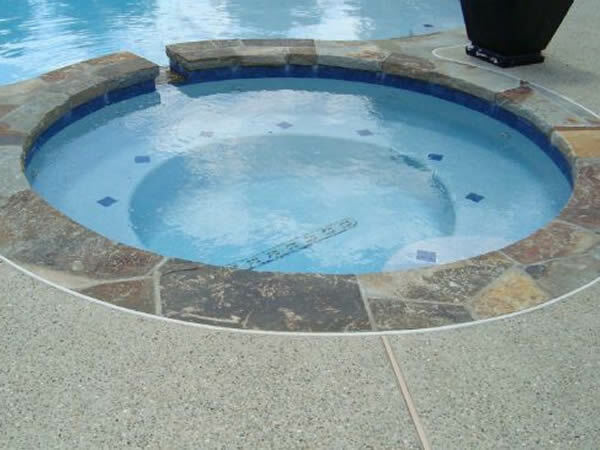 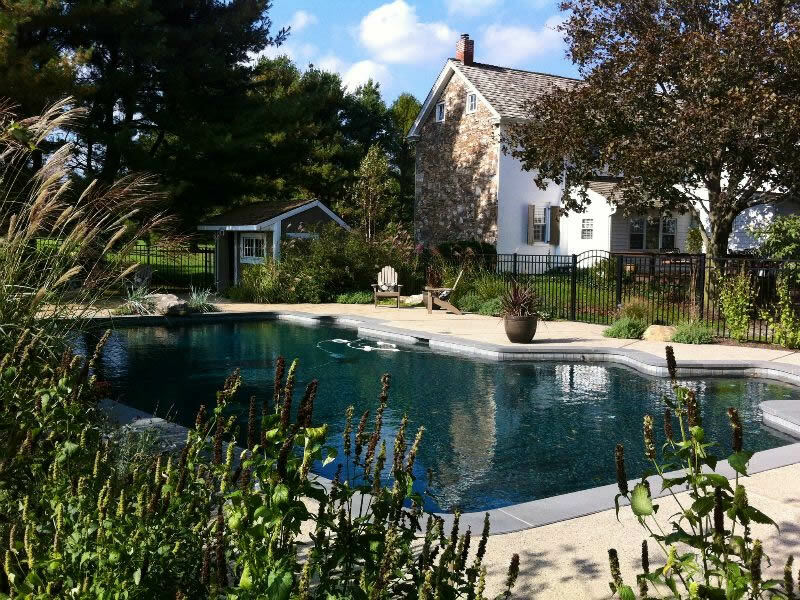 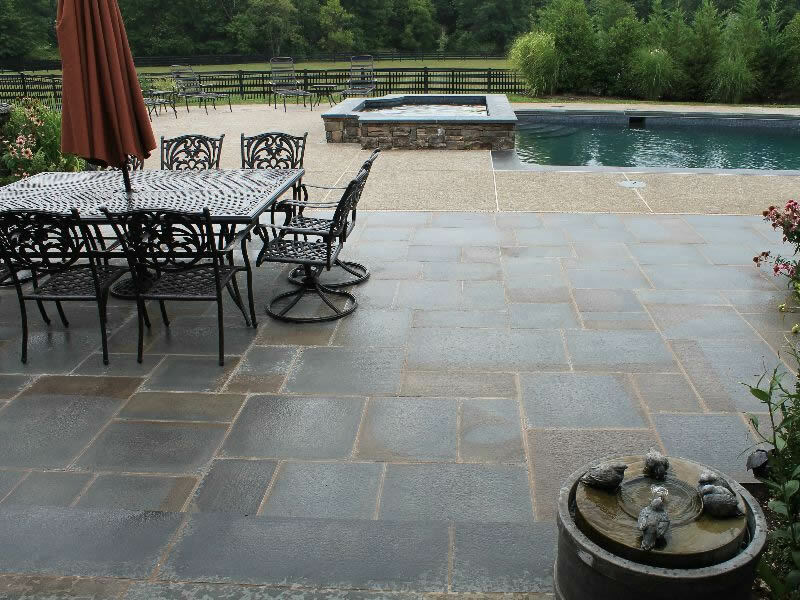 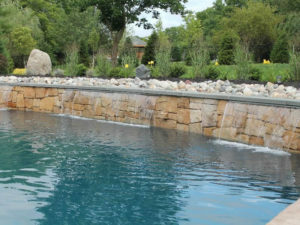 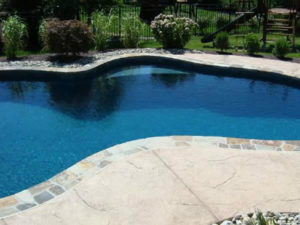 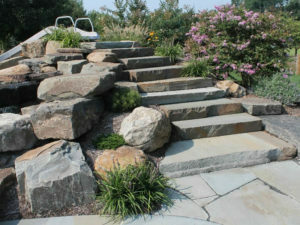 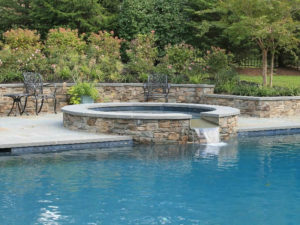 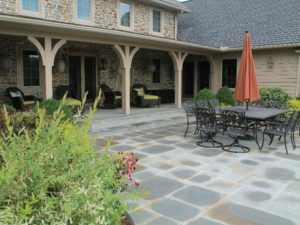 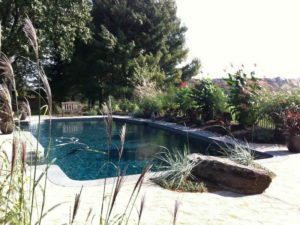 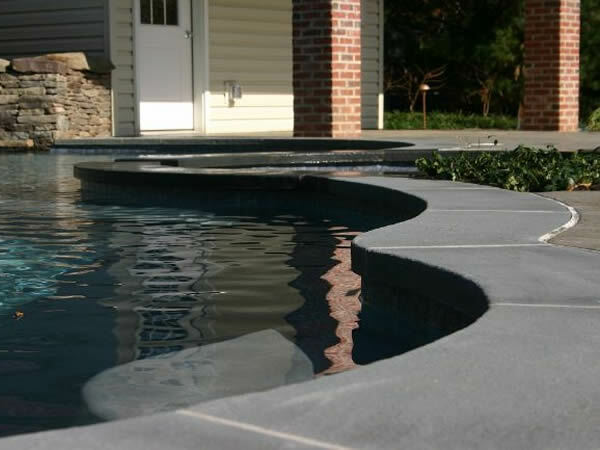 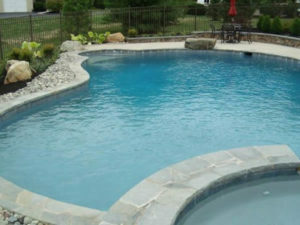 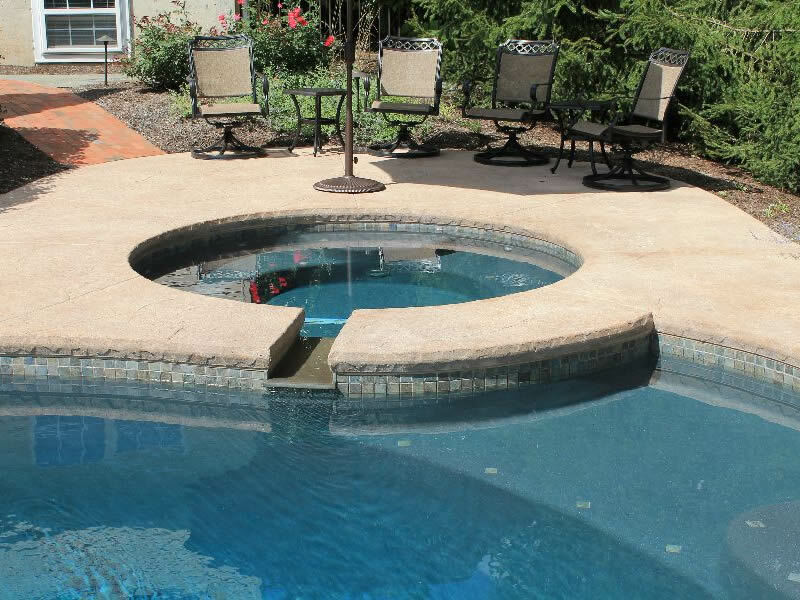 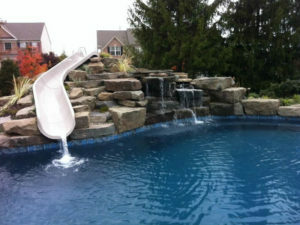 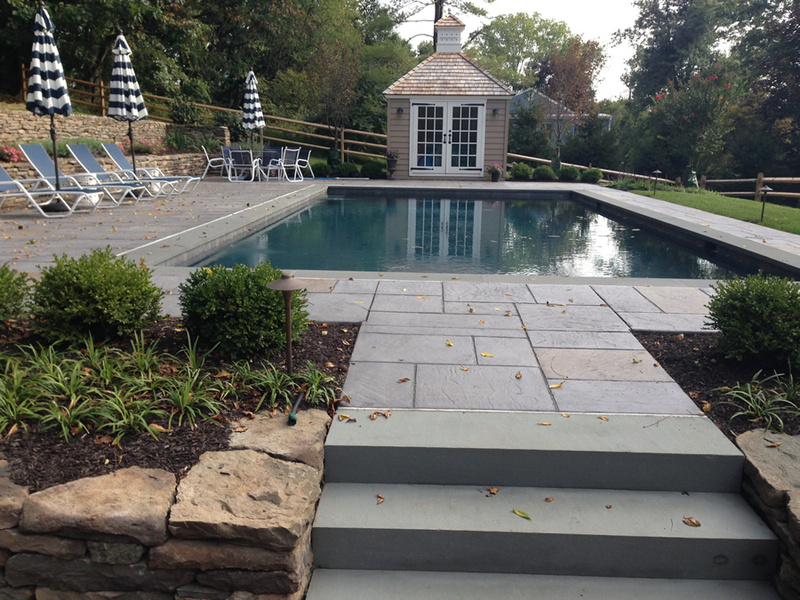 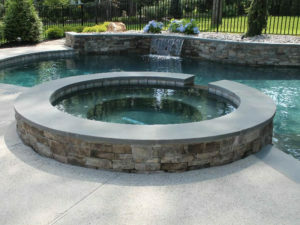 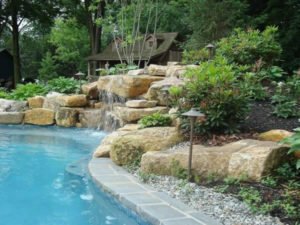 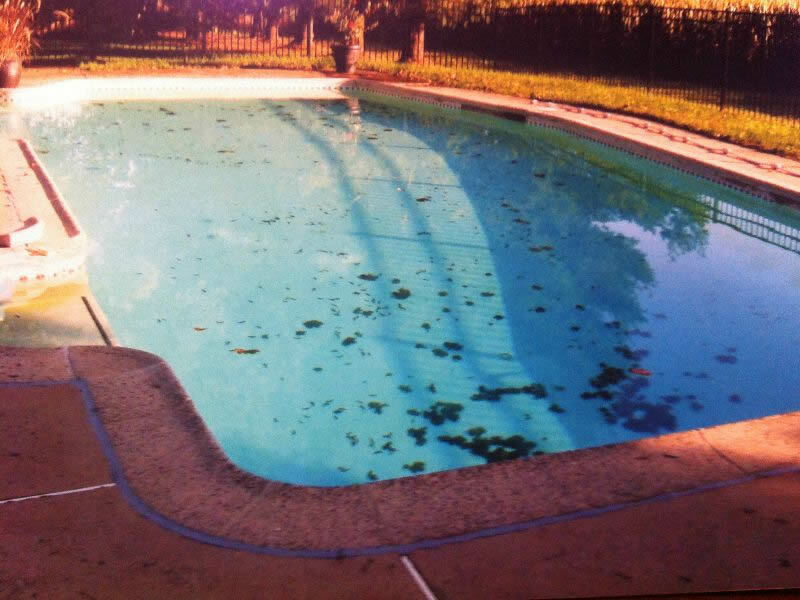 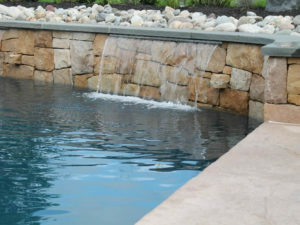 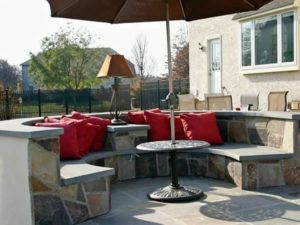 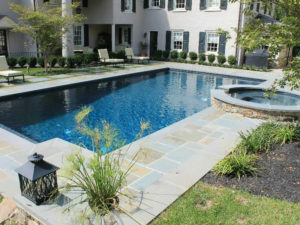 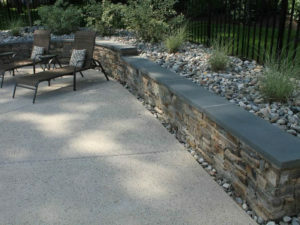 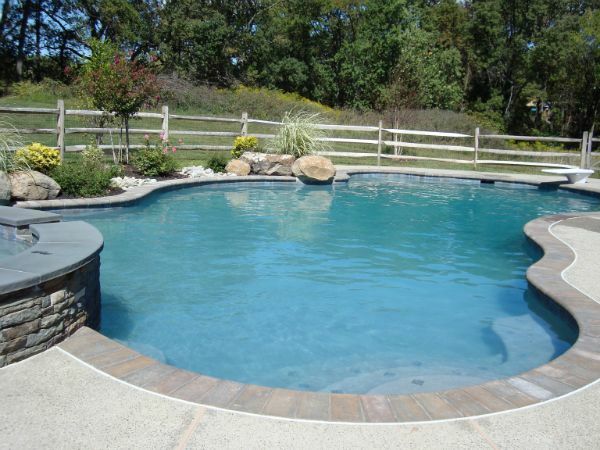 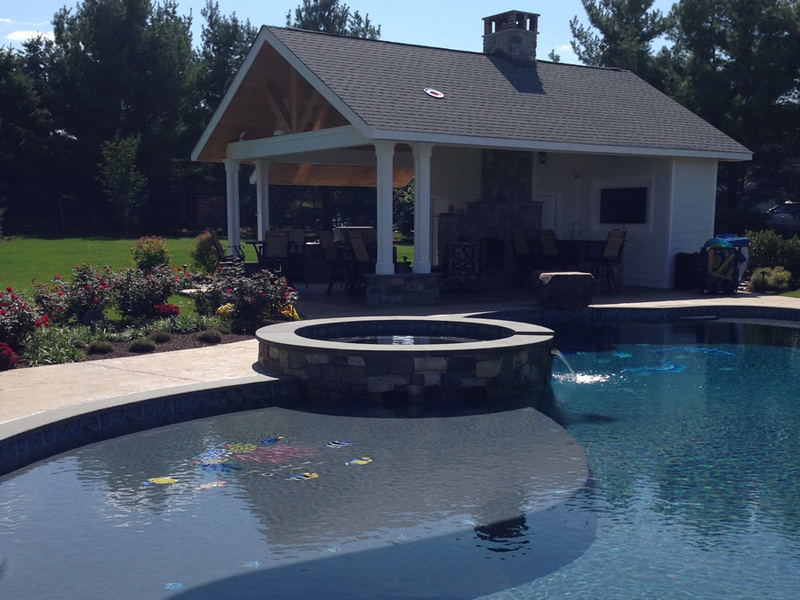 We are an integrated design/build firm for new construction and complete pool renovations. 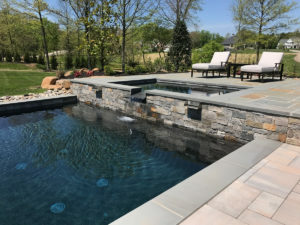 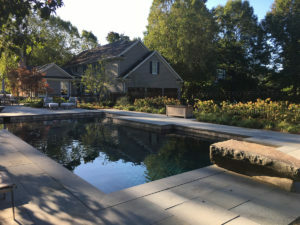 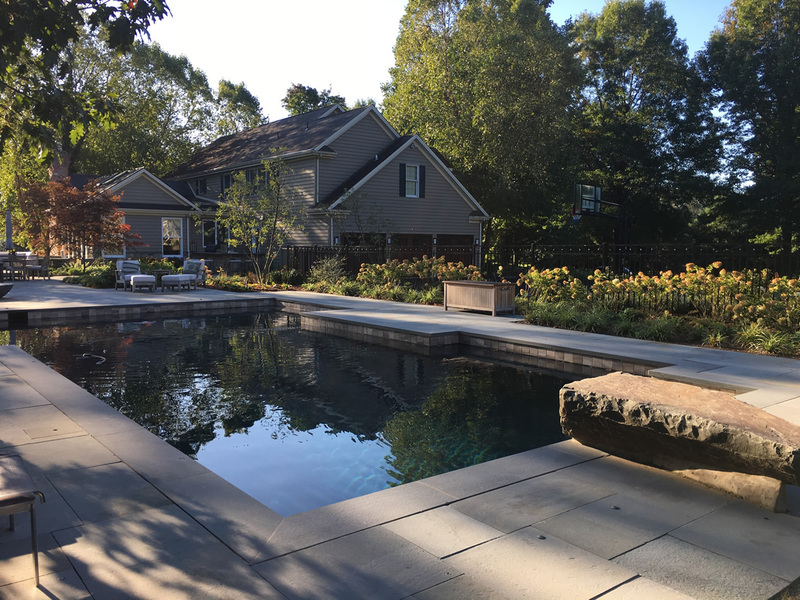 Aqua Bello Designs (ABD) provides a full array of services; from the design conceptualization to construction, working with homeowners, custom home builders, and landscape architects who have a passion for creating beautiful and innovative outdoor spaces and swimming pools. 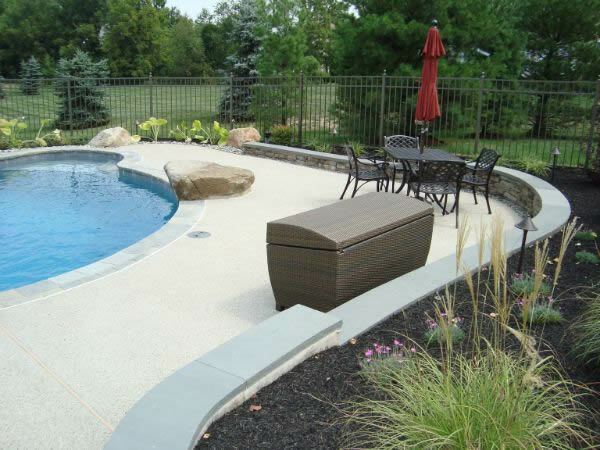 ABD adheres to the highest standards of design, materials, and engineering. 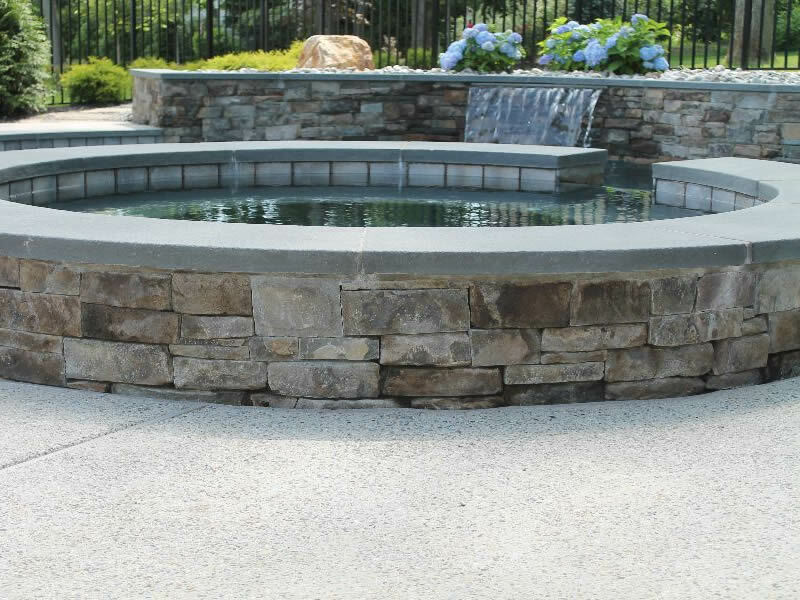 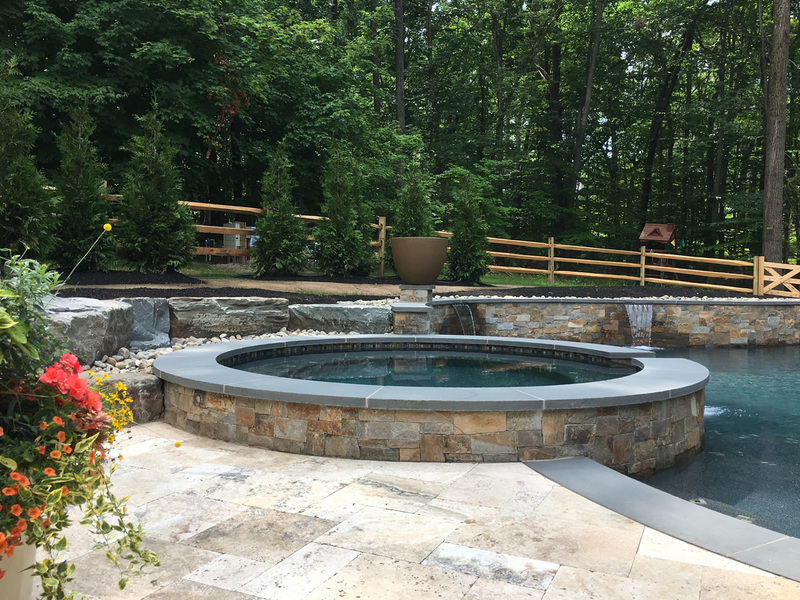 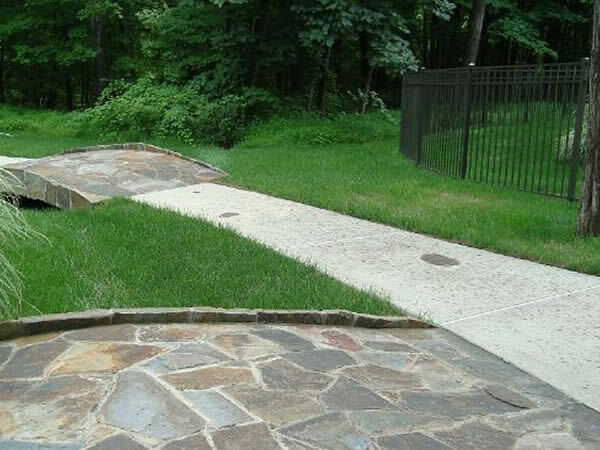 At ABD we are known for the creation of beautiful pools, spas, and water features that are in sync with every part of the landscape. Our installations range from the typical backyard to solving challenging hillside or sloping terrains, and creating something spectacular. 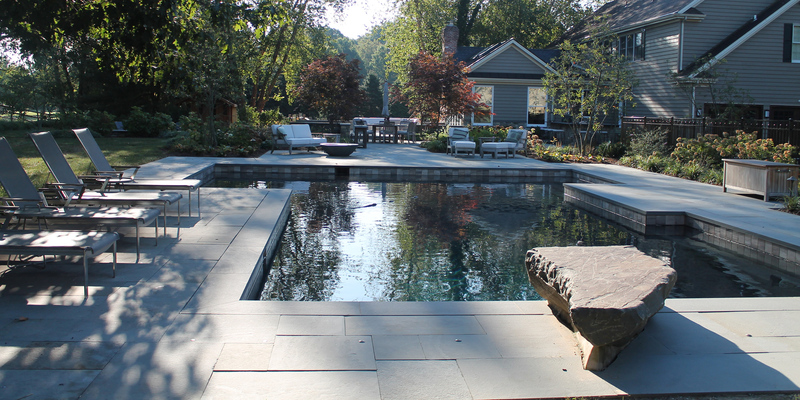 Our approach and process is our motto; Create • Plan • Build. 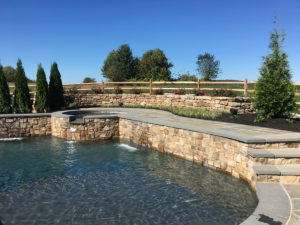 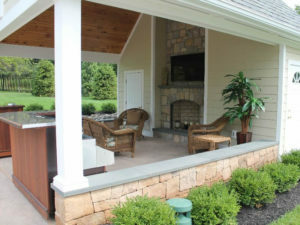 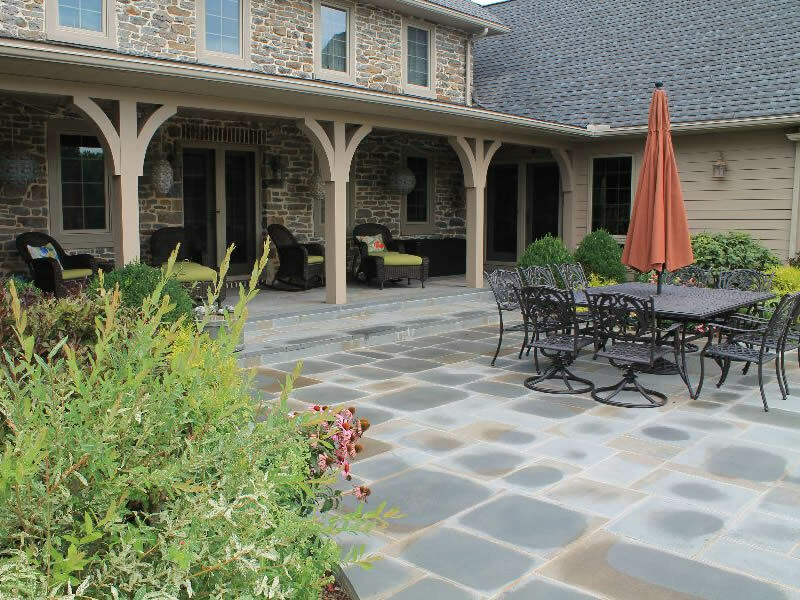 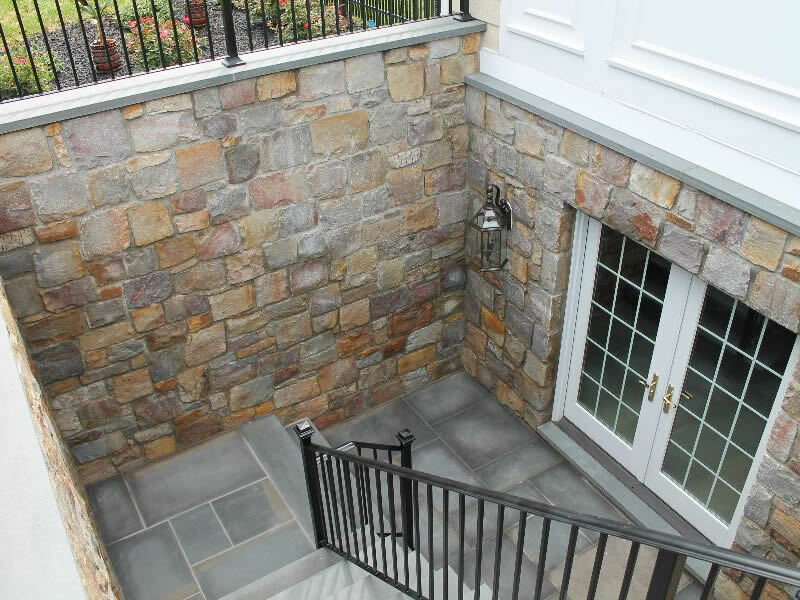 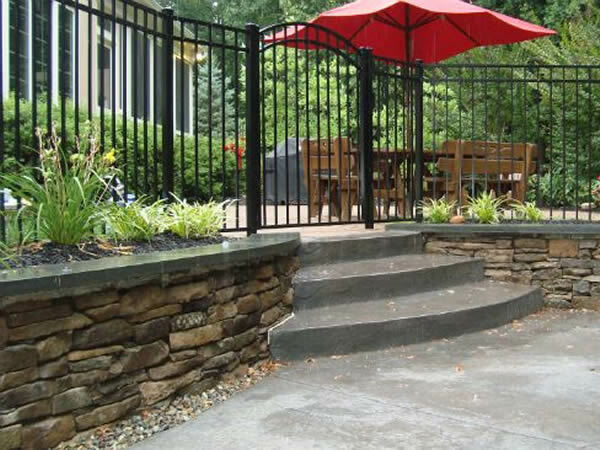 Each project is designed to the specific needs of our clients maximizing the use of their outdoor space to create a unique environment. 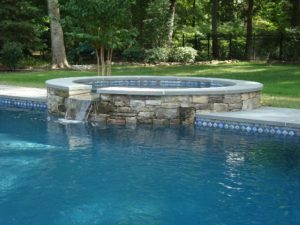 Every aspect of each project is meticulously planned. 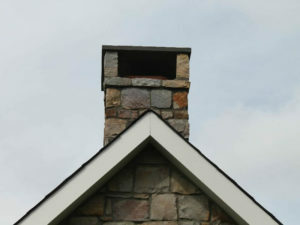 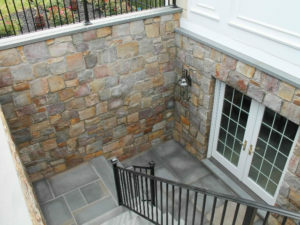 Finally, the attention to detail and skilled workmanship complete the build process. to provide us with details about your upcoming project. 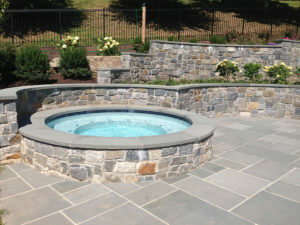 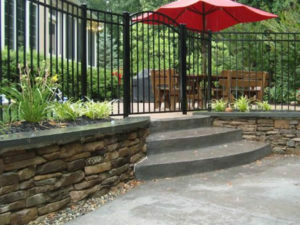 Design, Hosting & Maintenance Provided by Doylestown Web Design.